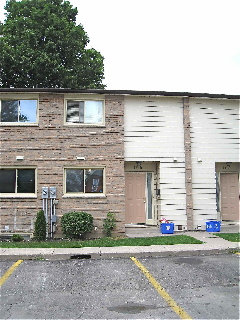 40 Summit Ave - A great residence for UWO or Fanshawe Students. 3 + 1 bedrooms, Forced Air Gas Heating, Walking distance to Western. Prime location perfect for live-in or investment. Gas heat, updated windows and doors. Just add your decorator touches. Bonus is water is included in condo fees. When It Comes To Condos You Should Be Talking To Us.